Welcome to the thirty-fourth in a series of thirty minutes interviews with CSM8 election candidates (which can still be booked with me – details can be found here). The thirty-fourth individual to be interviewed is this year’s GSF Corps Diplomatique candidate, Kaleb Rysode. 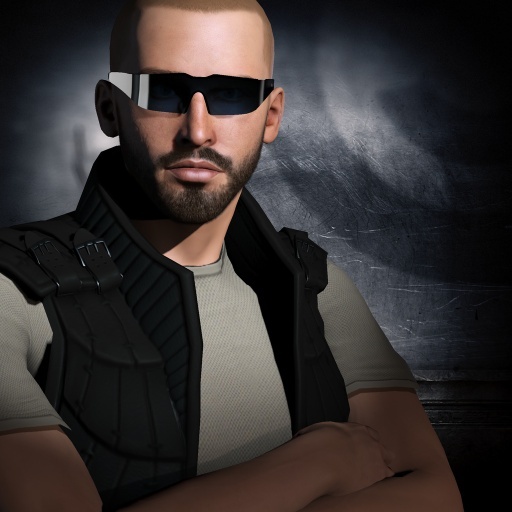 Kaleb is standing on a broad platform of fixes to all aspects of the game as well as establishing better lines of communication between CCP and the playerbase. We discuss a number of issues including what he thinks about the STV voting system, whether or not his platform is too vague and why lobbying candidacies don’t work in his eyes.